The shellfish category is a favourite with our customers. 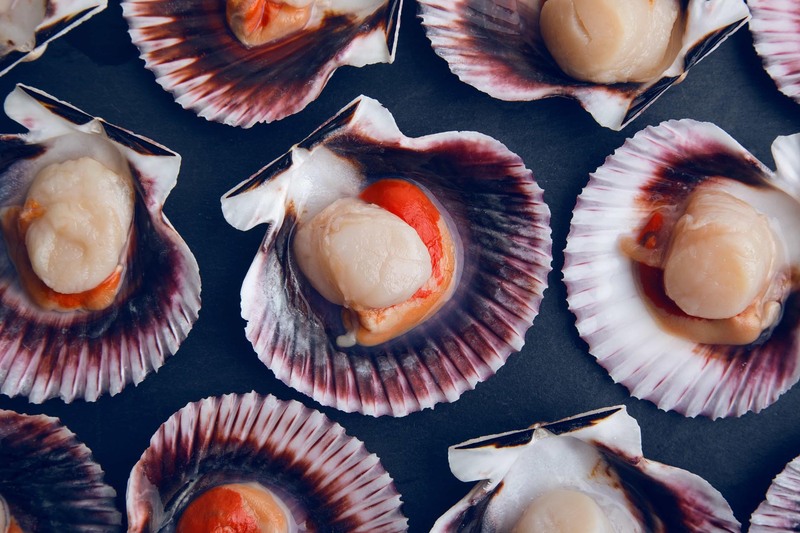 Apart from popular products such as mussels, razor clams and prawns, we also supply our customers with a wide selection of quality products, such as oysters and lobsters. Close cooperation with our Scottish partner Loch Fyne enables us to source numerous premium quality delicacies. Our Loch Fyne shellfish range includes e.g. prawns, mussels and scallops, all cultivated from sustainable aquaculture. Loch Fyne’s company history however began with oyster farming and the cultivation today is just as natural and sustainable as it has always been in the past. The Loch Fyne Scottish oysters feed solely on the natural plankton with no additives implemented, so that one can speak of sustainable aquaculture in its purest form. Apart from Scottish oysters, we also offer several other classics, such as French Fines de Claire, Irish rock oysters or English oysters from Morecambe Bay. Other popular products include mussels, cockles, vongole verace, etc., all of which are available fresh, daily and in various sizes and grades. 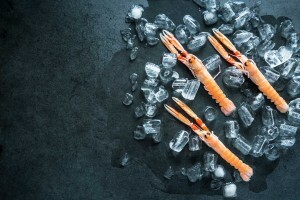 To round off our assortment, we offer live Canadian and European lobsters, as well as numerous types of shrimp and other shellfish, whether fresh, frozen or in brine.